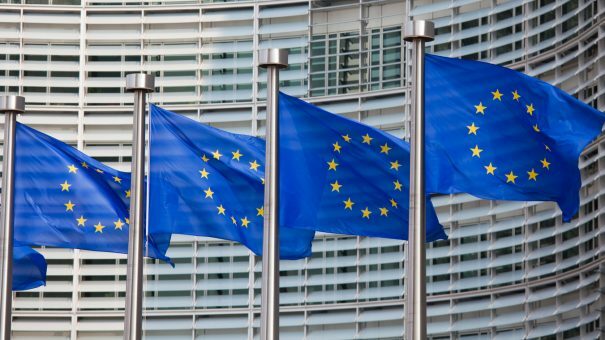 The European Commission has dedicated €100 billion to its new Horizon Europe programme to fund research and innovation. This new programme – the largest of its kind globally – will replace the current Horizon 2020 scheme. Its goal is to keep the EU at the forefront of global research and innovation. The funding covers 2021-2027. A review of Horizon 2020 revealed that nearly two-thirds of Europe’s economic growth over the last decades has been driven by innovation – creating jobs and growth, while tackling major societal challenges and improving lives. Such success demonstrates the merits of extending and expanding the programme. As of May 2018, Horizon 2020 has supported over 18,000 projects with more than €31 billion awarded. The funding from Horizon Europe will cover healthcare plus medical equipment, nuclear safety, security and radiation protection, among other areas. The European Federation of Pharmaceutical Industries and Associations (EFPIA) welcomed the move, stressing that a thriving R&D market is vital for economic growth in Europe, as it attracts high research intensity sectors such as the pharmaceutical sector. In a statement, the body said, “EFPIA has high aspirations for Europe as leader in medical innovation. It is critical that an appropriate proportion of the research budget is dedicated to health research and development. The new programme will include the creation of a European Innovation Council (EIC) that will identify and fund fast-moving high-risk innovations with strong potential to create entirely new markets from development through to market. Also, it will focus on EU-wide innovation missions with bold, far-reaching goals, such as the fight against cancer and plastic pollution. An open approach to science will be promoted and there will be a wealth of collaboration across the region. 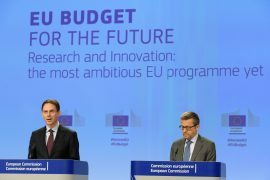 European Commission vice-president Jyrki Katainen, responsible for jobs, growth, investment and competitiveness, said, “Investing in research and innovation is investing in Europe’s future. EU funding has allowed teams across countries and scientific disciplines to work together and make unthinkable discoveries, making Europe a world-class leader in research and innovation. Horizon Europe will be launched on January 1, 2021.